Prior to entering the world of Real Estate, Eli spent 8 successful years as a Chef in some of New York City’s most pristine Restaurants, and brings along excellent customer service and a commitment to work hard, listen, and follow through. With his key ability to think outside the “box”, and overall resourcefulness, he continues to achieve the best outcome in every transaction. His strive to build and maintain relationships with his clients is evident in his attention to details and quality. No Fee! XL Studio in Doorman/elevator Building, with gym and Laundry! 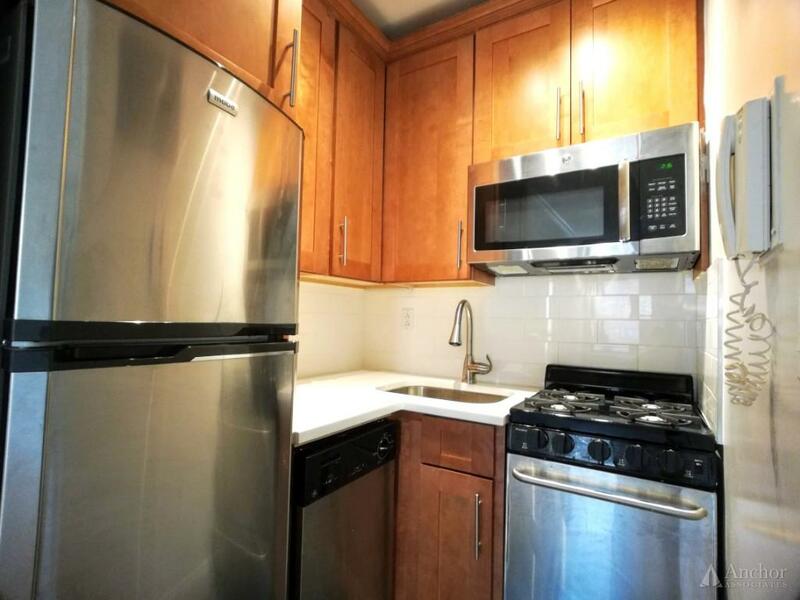 XL, Renovated 1 Bedroom on Lenox Hill. Modern and fully equipped kitchen! Newly Renovated 4 bedroom in Midtown West with private roof deck! Newly Renovated East Village 2 bedroom Duplex. Loft & ROOF deck! Newly renovated 3 bedroom apartment in the heart of the East Village! NO FEE! Prime MTW, DW/WD/Hardwood Floors, Private roofdeck!